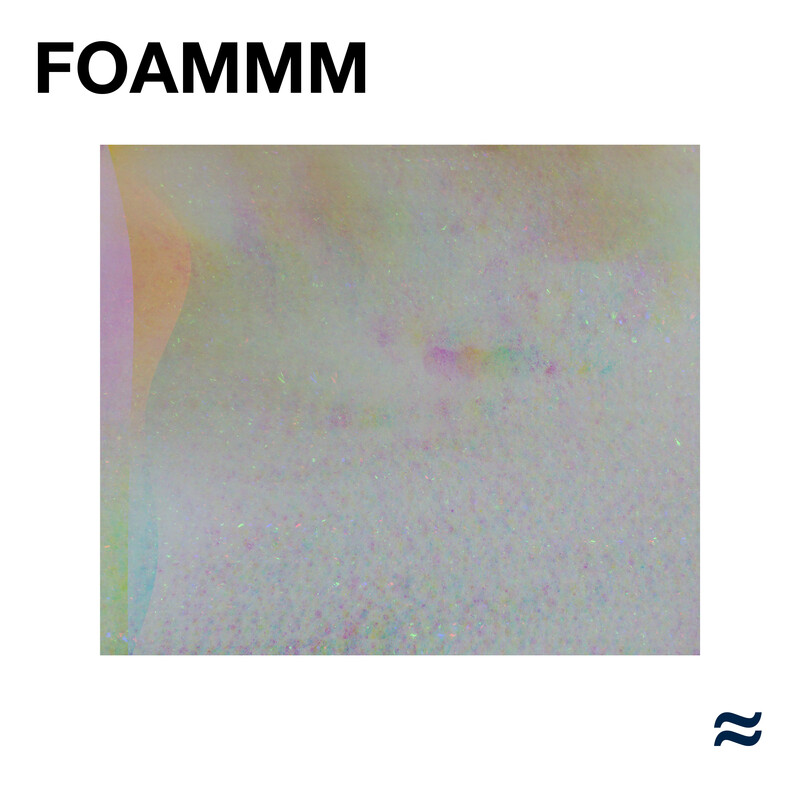 FOAMMM took shape with the line-up they are today in 2015 when the five members joined forces to compose their highly creative hybrid of shoegaze, psych, dreamy indie rock and slacker rock. Five quite different minds with a joint expression testing the boundaries of their peers and idols with an impressive and rare ease. A coolness and laidback confidence few of their peers can compare with. After their success in 2016 and 2017, with the release of their debut EP, a steady flow of brilliant shows (including festivals, touring with Ought (CA)and support acts for Garbage and Fat White Family) and their all over great feedback, FOAMMM took two steps back and used all their energy in focusing on their debut album. The result is an even more developed and original take on the alternative cluster of sounds they’ve always been working on, without touching their accessibility one bit. On the contrary. They are more uncompromisingly accessible than ever. The singles have gotten great reception so far. Three brilliantly composed tracks showing the band’s unique and laidback creativity, their catchiness and their forward-thinking. 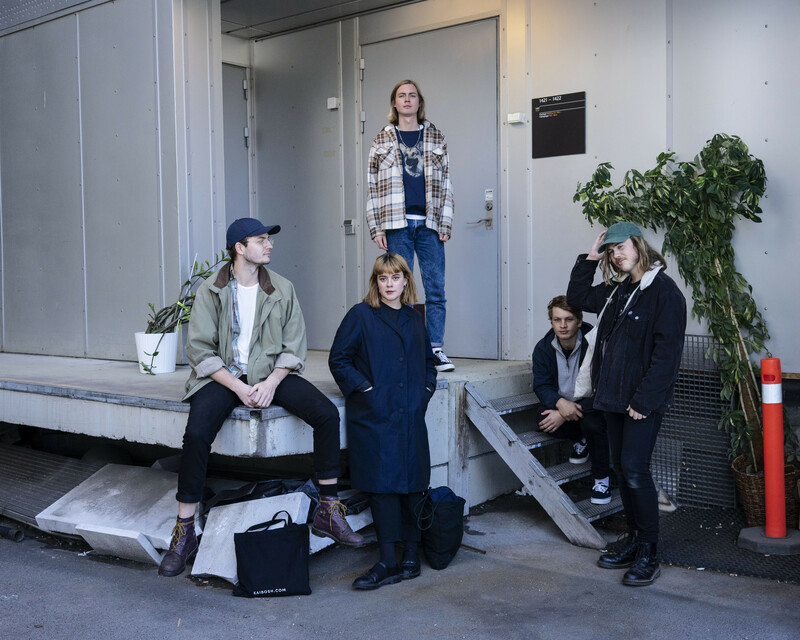 As the anticipation towards the album increases, the band are landing the final dates for a tour around Norway this spring – and the process to land further touring around Europe this fall is in motion. Their self-titled debut album will be out on April 26th. For fans of: Tame Impala, Mac DeMarco, My Bloody Valentine, Chain Wallet.